If you are looking to customize your vehicle, protect your paint, or advertise your business, you should contact Viral Vinyl Werks. 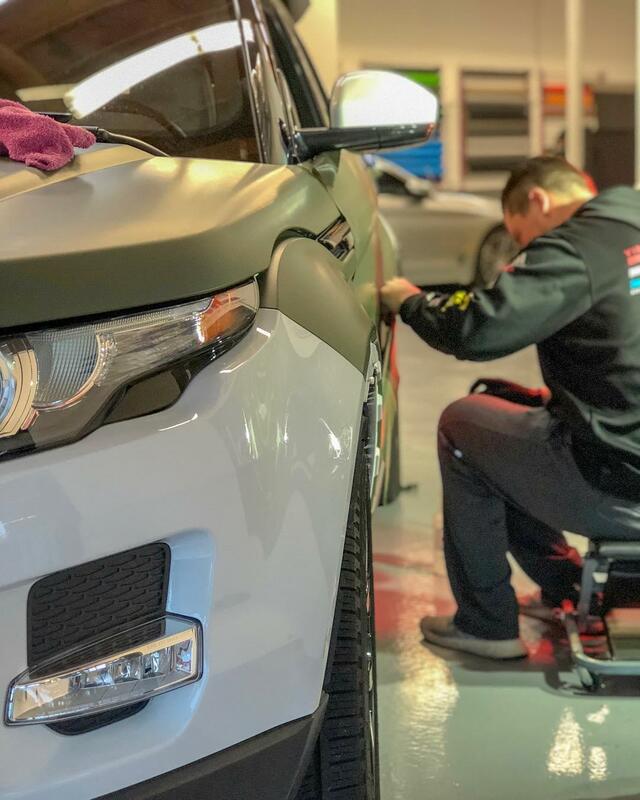 We are the premium auto restyling business in San Diego, CA, and have been providing our community with quality window tint, vinyl wraps, and vinyl decals since 2014. We are more than just a window tinting service or digital printing service, we are your 3M certified vinyl and customization experts. Using computer-cutting software, we can customize our films for any application including cars, vans, buses, walls, counters, and more! 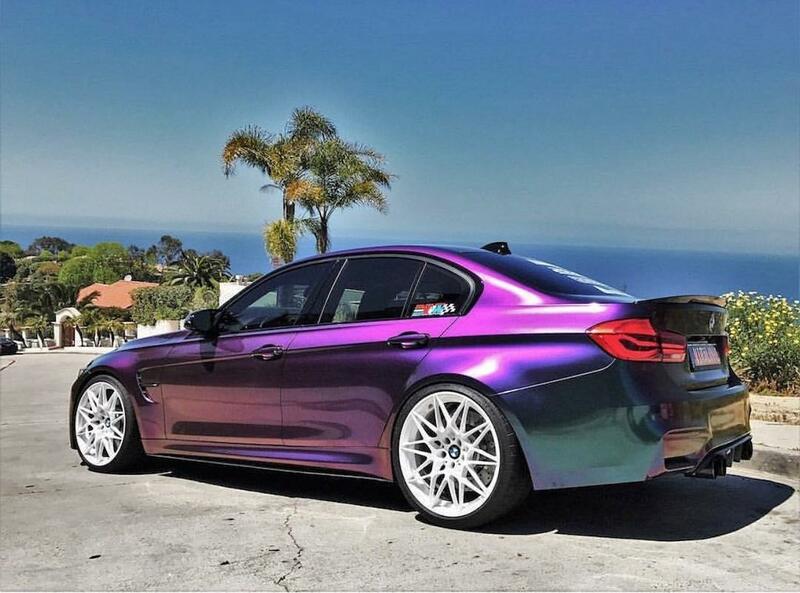 It all starts with quality films from 3M and Avery Dennison in a variety of finishes. 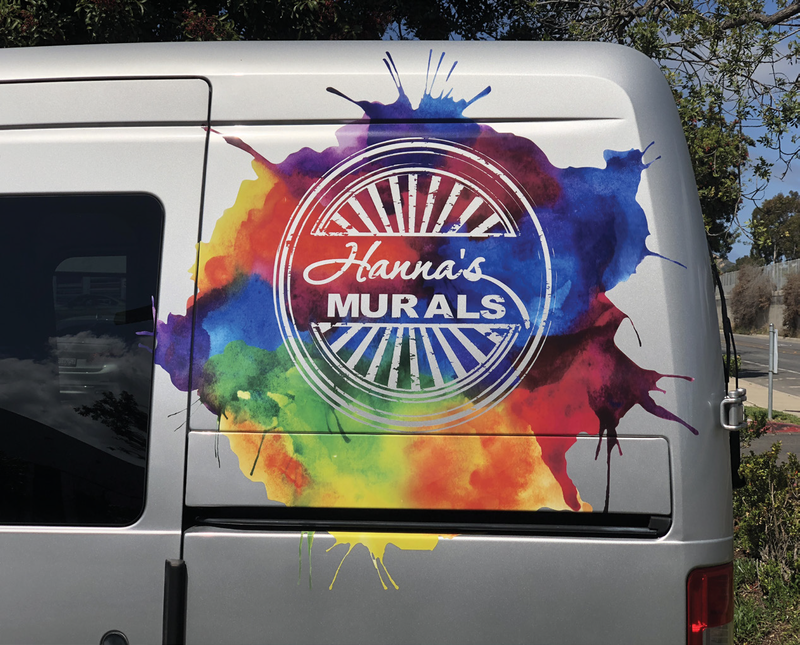 There's no better way to advertise your business than a fleet of branded vehicles, window decals on your storefront, or vinyl graphics for any surface. 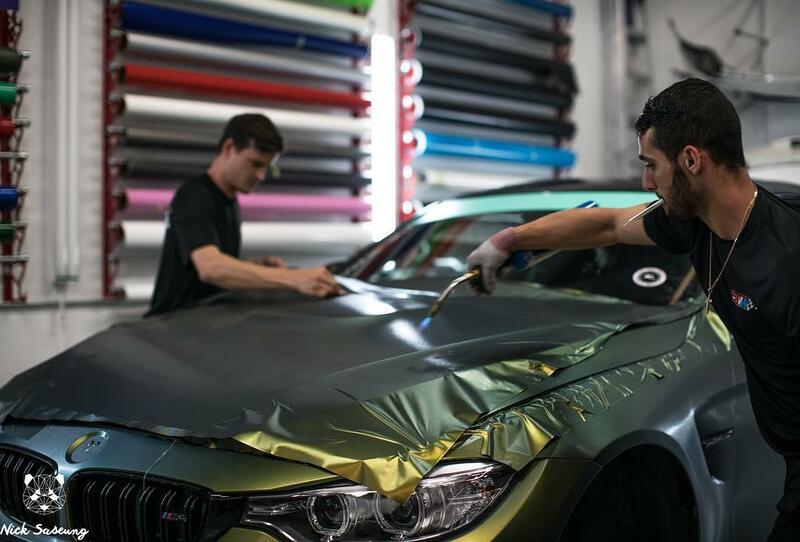 If you have a new vehicle and want to protect the paint, a self-healing clear wrap is perfect for protecting your investment. If you want a custom look, then stop by and see all the unique options we have to offer. While your vehicle is here, ask about all our other customization services. 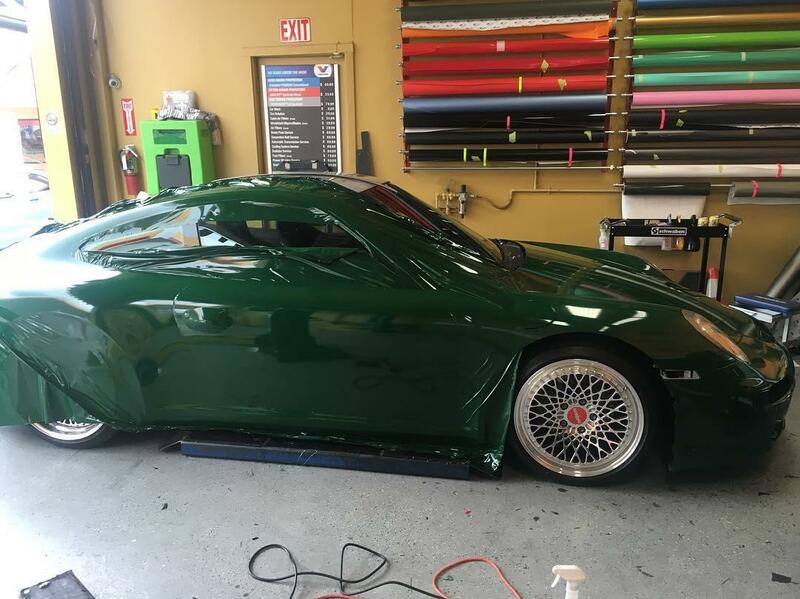 Whether you're looking for custom stripes, decals, logos, pictures, or patterns, if you can imagine it, we can apply it. 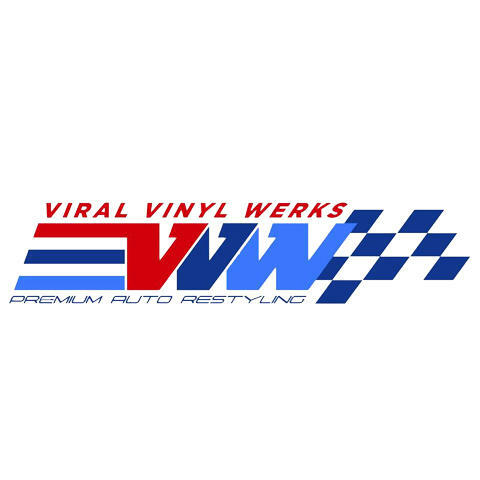 Currently there are no reviews for ' Viral Vinyl Werks '.